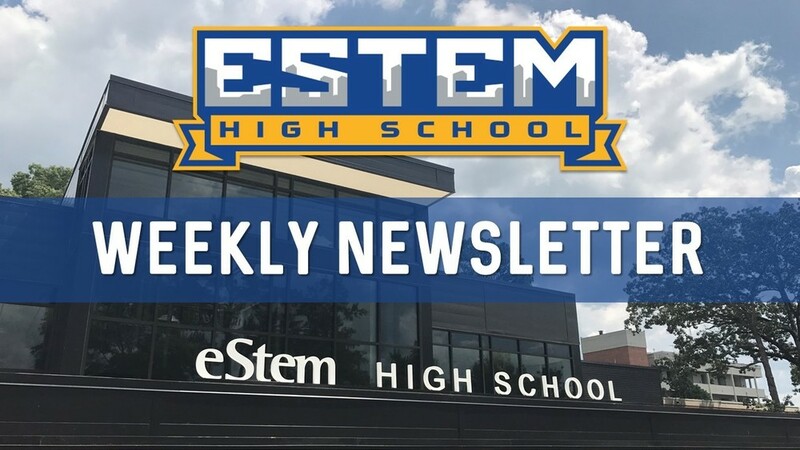 We had a blast celebrating National School Choice Week, and we thank each of our eHS families for continuing to choose eStem for your student’s educational journey! Check out the feature in this week’s newsletter to see our Youth Activism Club representing eHS on the AR State Capitol steps at the National School Choice Week Rally. Senior Families: There are many important dates coming up for the Class of 2019, including Senior Baby Pictures due next Friday, February 1st. Please continue to check out newsletter as we countdown the days to Graduation and keep you informed! Many Scholarship Deadlines Right Around the Corner!! !